Hannover Messe continues to accelerate, and along with it the Industrial Transformation (IX) space. 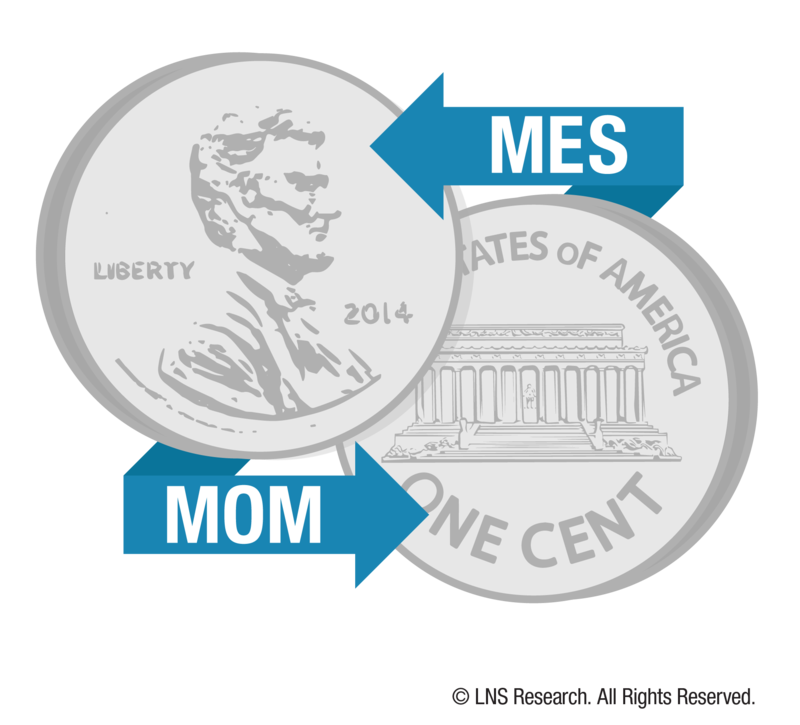 LNS Research received 46 executive briefings this year, more than any previous year. Yes, it’s an enormous show, but we’ve condensed it down to the five biggest trends you need to know. 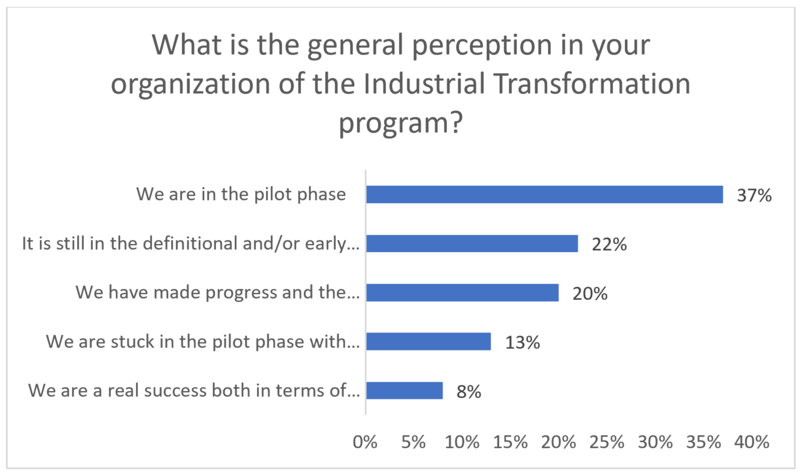 The #MondayMusings Industrial Transformation blog series provides insight and analysis for executives from the previous week’s briefings, events, and publications @LNSResearch. 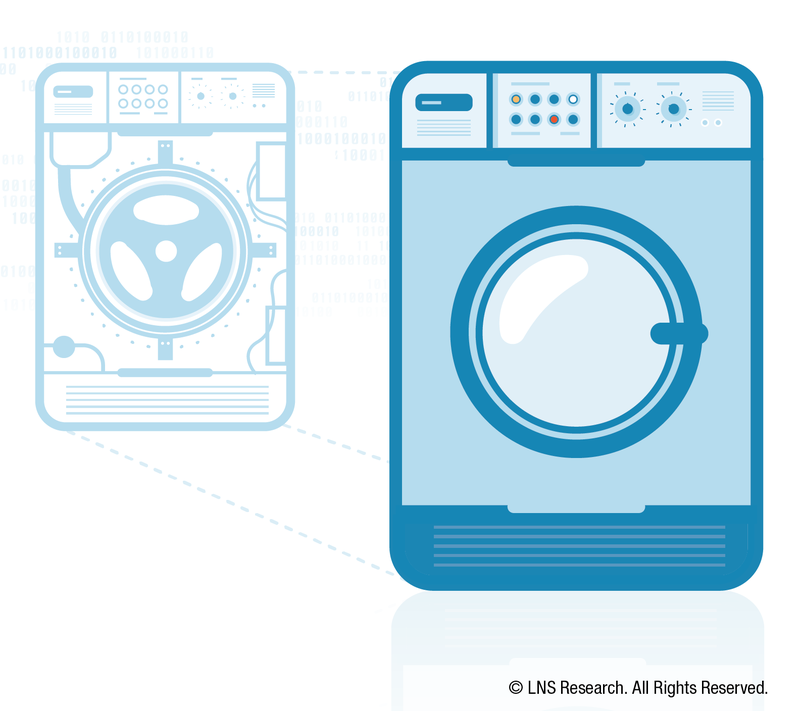 On Wednesday, April 10, LNS Research hosted the webcast, “Digital Twin: Unlocking IX in Process Plant and Industry.” The presentation revealed the state of the market, clarified what Digital Twin really means beyond the marketing hype, and showed how companies can use it to drive Operational Excellence. How to Choose Your Manufacturing Operations Management Partner? Bridge industrial automation systems that provide plant floor control to enterprise and business operations systems. 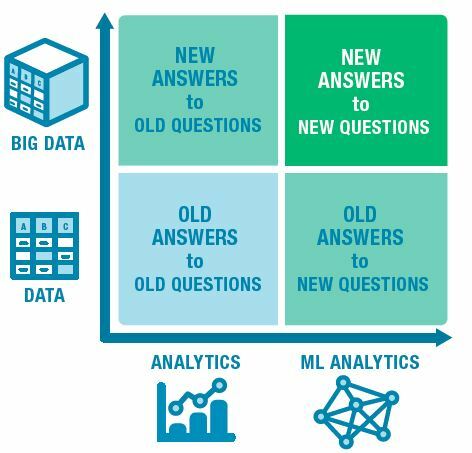 What’s the Difference Between BI and Industrial Analytics? During a discussion on industrial analytics at a recent Smart Factory conference in Columbus, Ohio, an IT professional in the audience said that he planned to upload his machine data to online analytical processing (OLAP) cubes and run Business Intelligence (BI) applications on top of the data. The analytics professionals on stage appeared horrified for a moment and went to great lengths to explain the distinction between industrial analytics and BI. LNS recently attended the Oracle Modern Business Experience in Las Vegas, Nevada. 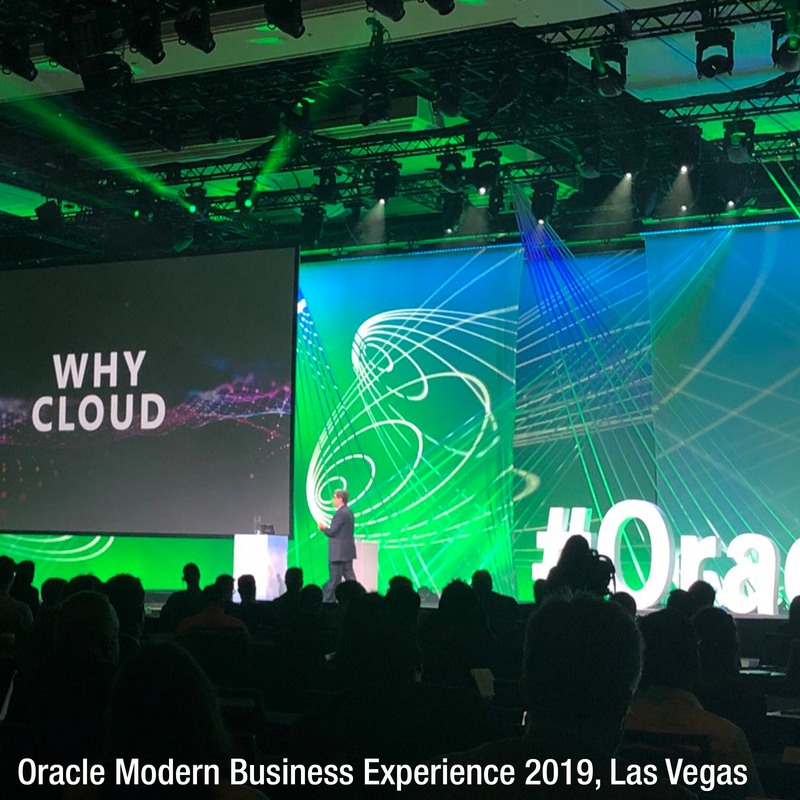 Over 6,000 people attended this “unified” event as it was the first time that Oracle had co-located the Supply Chain, HR and ERP Customer summits. Additionally, the Modern Business Experience was co-located with their Modern Customer Experience events making for complicated meeting logistics. Oracle is now over $40 Billion in FY 2018 revenues, and they position themselves as the #1 supplier of business software. The scope and scale of their product and solution offerings were on display in exhibitions and a plethora of sessions. Field service management (FSM) has generally been the focus of the customer relationship management (CRM) function in many organizations. 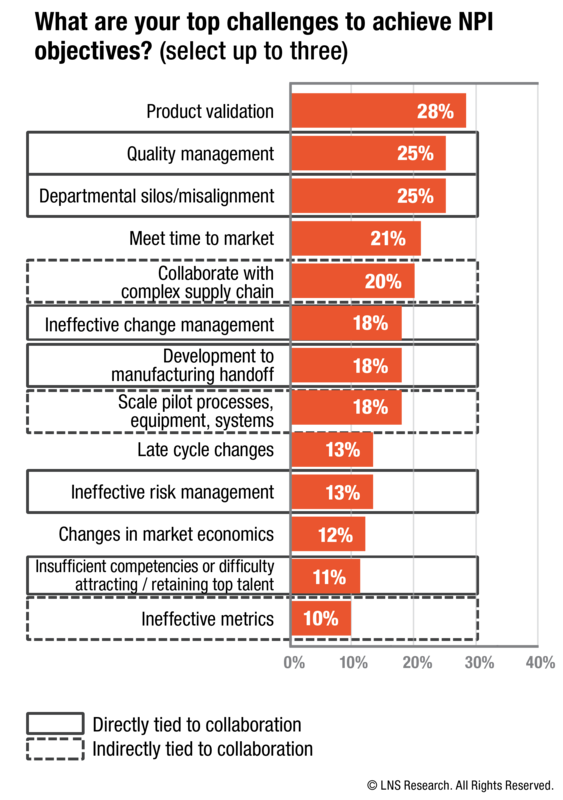 While a fair percentage of FSM activities have been in the B2C space, there has also been considerable focus in the B2B space as well. 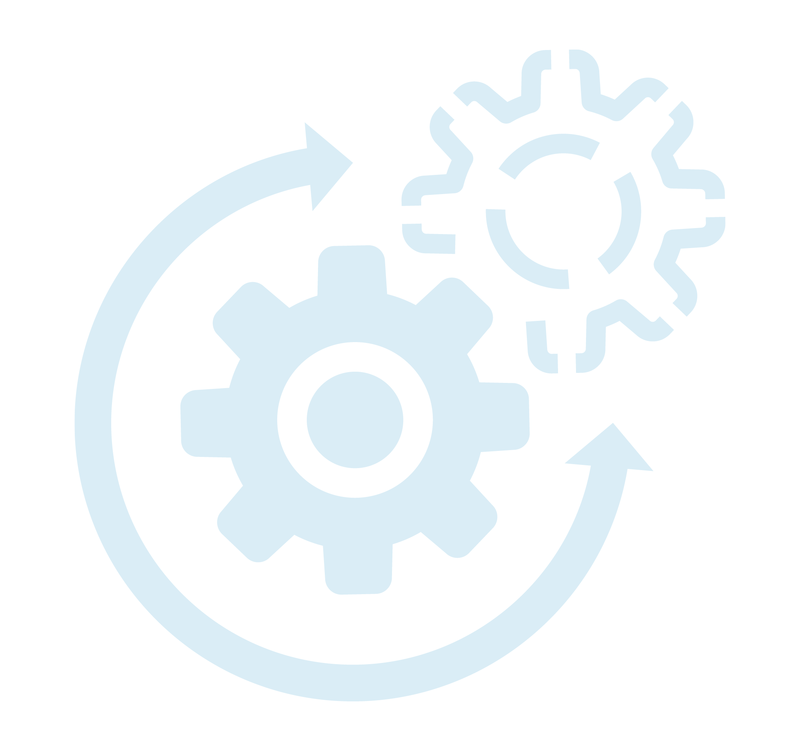 FSM initially focused on dispatching technicians to service either broken equipment or to do regular preventive maintenance (PM) to keep clients happy. The functionality was to get technicians to the right locations, with enough spare parts to service equipment and cost-effectively minimize outages. Is Industrial Transformation Like Dating? Commitment matters, whether it is in a romantic comedy, real-life dating, or Industrial Transformation (IX). In a relationship, it is imperative that there is a “real commitment” for the relationship to progress and succeed. To make romance hard, romantic comedies and scuttlebutt tell us that determining if your partner is committed to the relationship can be difficult. Despite their pronouncements of love, “real commitment” can be elusive. The recent announcement by Dassault and ABB of a partnership highlights an Industrial Transformation and digitalization trend – to fill in the gaps of a comprehensive asset lifecycle and value chain solution, especially in the Digital Twin arena by the growing number of partnerships. 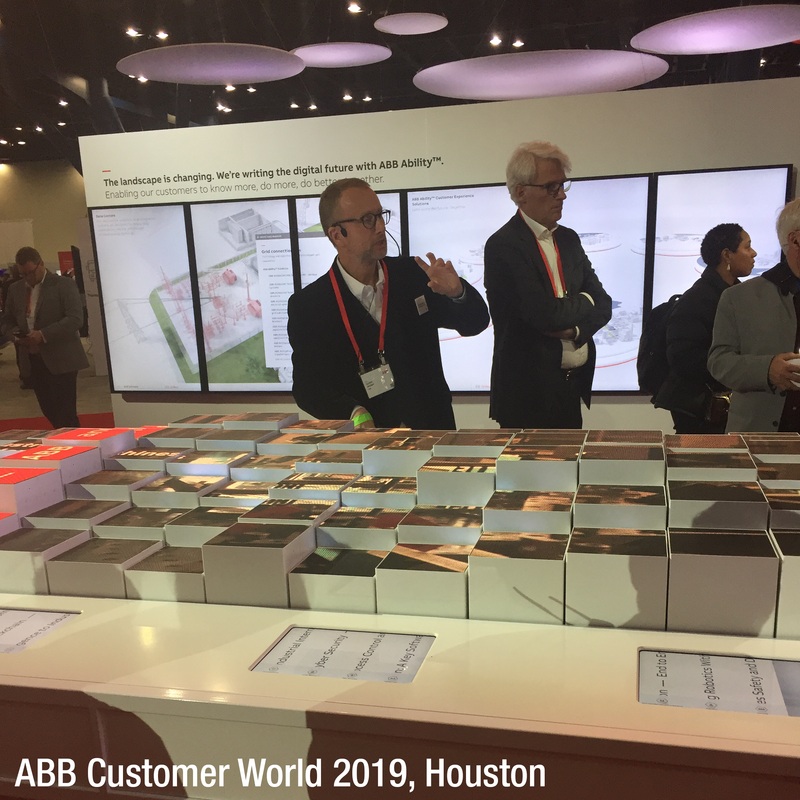 Last week LNS attended the annual ABB Customer World held here in Houston. ACW was a successful and well delivered conference with over 10,000 customer attendees from all over the world. The LNS team was part of a larger contingent of media and analysts who were exposed to a technology tour and number of meetings that allowed us to gain a better understanding of ABB’s overall direction, new organization and strategic partnerships. Hosted by LNS, The IX Event is where business leaders explore the requirements to scale the IX program. Through executive-level dialogue, case studies and analyst interaction, you can examine the relationship between next-generation technologies and Industrial Transformation and the impact they have on your ability to drive transformation and business benefits for your organization. The Industrial Transformation and Operational Excellence Blog is an informal environment for our analysts to share thoughts and insights on a range of technology and business topics. 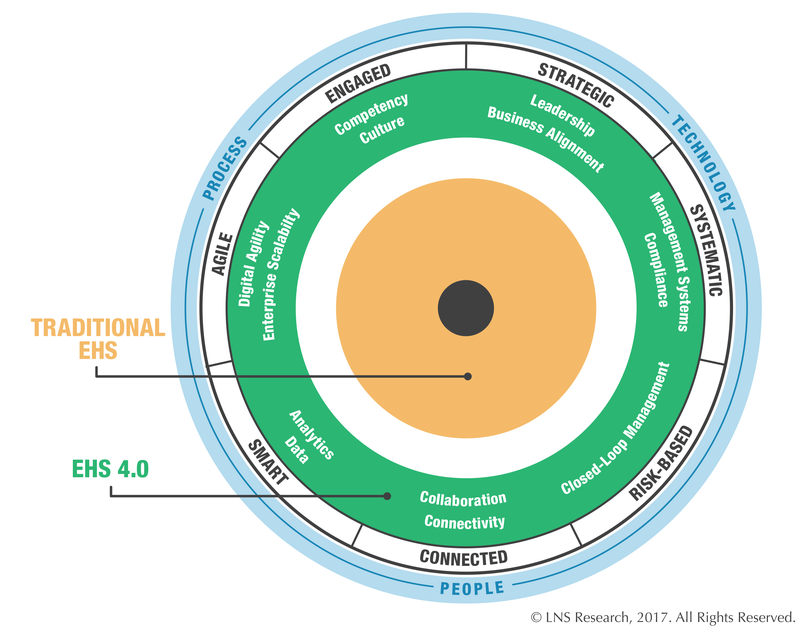 LNS Research provides research and advisory services to guide companies through Industrial Transformation. Our research focuses on how digital technology drives transformation across the value chain and offers insights into the people, processes, and technologies required for achieving Operational Excellence. 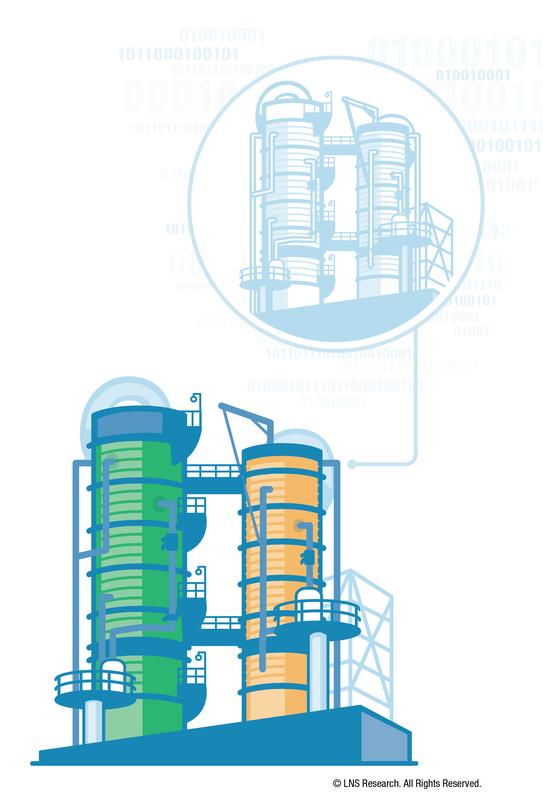 Our team of research analysts work with industrial companies to help them eliminate worries around alignment, time, cost and risk in Industrial Transformation. We apply proven methodologies to drive IT-OT convergence and help disciplinary business leaders achieve goals and time-to-value, quickly and confidently.